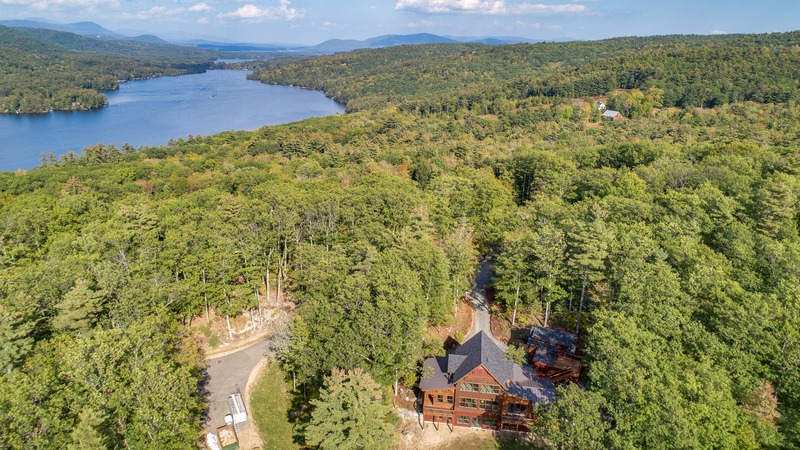 New Squam Lake Listing with Stunning Craftsmanship Sited to Capture Long Squam Lake Views. 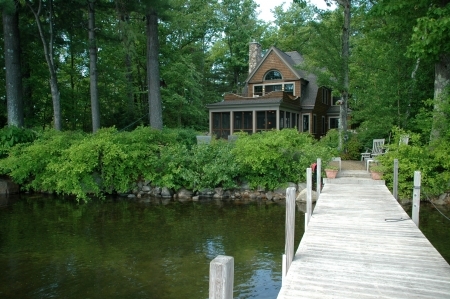 Located within a few minutes of downtown Holderness and within an easy drive to the White Mountains and may nearby hiking trails, 69 Kesumpe Point is a true gem on NH's most pristine lake. As Squam Lake has approximately 25% of its shoreline in conservation and approximately the same amount of its watershed in conservation, Squam Lake offers the ultimate experience in enjoying, swimming, fishing, boating, kayaking and enjoying nature on one of New Hampshire's big lakes. Enjoy crystal clear waterfront and some of the best views at 69 Kesumpe Point, Squam Lake. Long lake and mountain views easterly across the lake past Potato Island to the Sandwich Range are accentuated by an impeccable landscape. The open concept entry level of the home has a custom kitchen with Chalon English Furniture cabinetry and panels on top-of-the-line appliances. The Irish soapstone counters, exquisite cabinetry, and design creates an effect that could be called "Manor in the Cotswolds meets Squam Lake Luxury." The artistry and skill of the craftsmen who designed and built this home is breathtaking at every turn. Fir doors and beams have a flawless beauty. The custom railing inspired by Greene and Greene Architects is perfection in the Arts & Crafts Style. 3 ensuite bedrooms have tile baths with unsurpassed workmanship with a classic "lakey" theme. The exquisitely designed landscape is both low maintenance and lush. 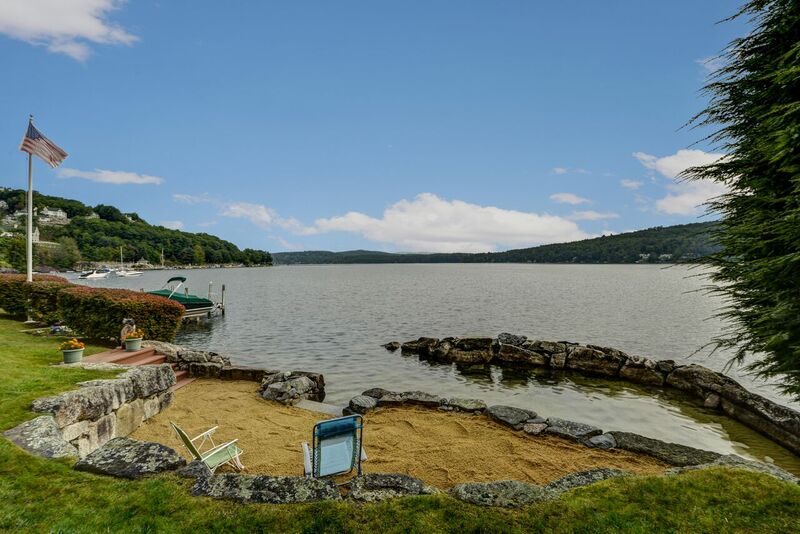 Located within an hour to many ski resorts, including Loon Mountain, and Waterville Valley, 69 Kesumpe Point is a perfect year round or weekend vacation home.